Film-Arcade.net: Take a Ride with the Official Trailer for "Party Bus to Hell"
Take a Ride with the Official Trailer for "Party Bus to Hell"
Mahal Empire and Red Cardinal Films recently released the official Trailer for their upcoming film "Party Bus from Hell". The film stars Tara Reid, Sadie Katz, Stephani Blake and Devanny Pinn. 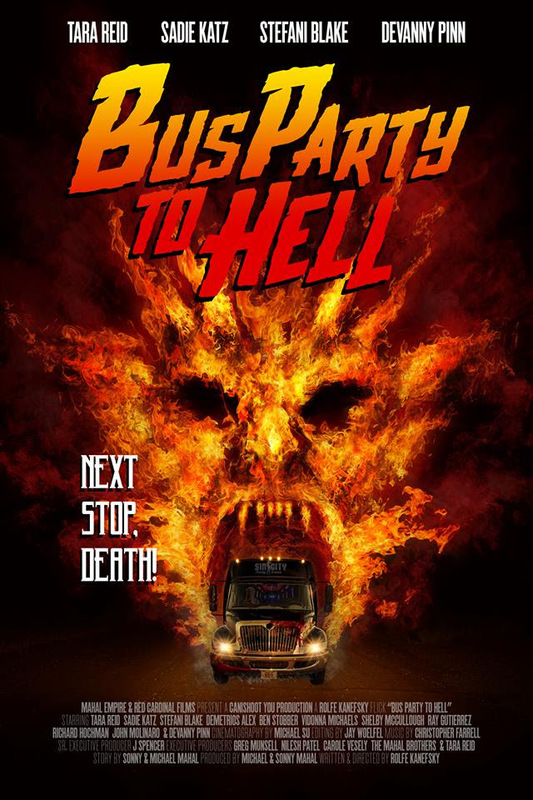 "Party Bus to Hell" hits theaters in limited release and VOD in late April.